created by medical professionals and digital experts. 80% of consumers begin their search for healthcare information online. The marketing platform designed with doctors. What is your practice looking to improve? Thank you! Someone from PatientEdge will be in touch with you soon. Reach more people and book more patients with easy online scheduling and patient texting. 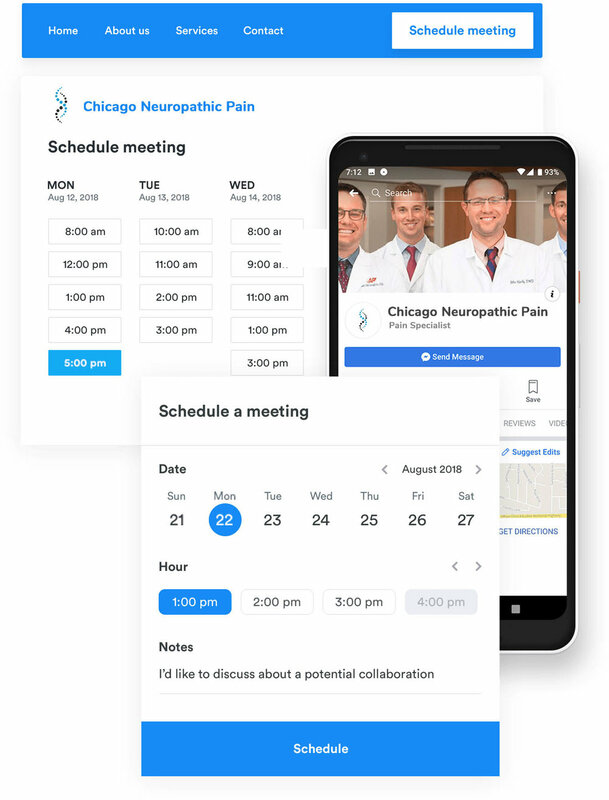 Sync your office and patients in one central place and track your practice performance in real time. Make it easy for you your patients to leave you reviews from the comfort of their own phone. Increase discoverability and trust with our website integration. Connect your EMR and increase efficiency and communication. Boost the visibility of all your profiles across the web. Connect with new patients where they spend their time. Manage your practice anywhere, anytime. Improve your reputation and convert more web visitors into patients. Gain valuable feedback from patients privately. Send automated alerts and decrease no-shows. Never miss an opportunity with 24/7 online booking. Know your exact rate of return for each marketing channel. Convert web searches into patients with easy-to-use online appointment booking, that’s intuitive and mobile friendly. Make communication with patients easy with SMS texting, so you can decrease no-shows and improve office efficiency. 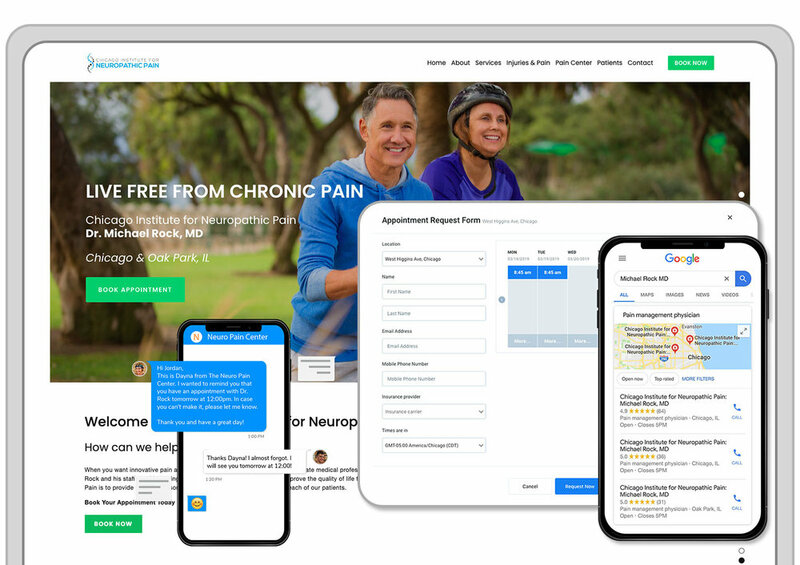 Rapidly grow your online reputation with automated patient satisfaction surveys that increase your positive testimonials and help improve the quality of your patient interactions. © Copyright 2019 PatientEdge, Inc.